Forget about Carrie and her pals. One of our favorite fictional NYC characters is Eloise. The Plaza provides plenty of family-friendly options to take in the Eloise experience. How to experience Eloise at the Plaza? Well, you could stay in the Eloise Suite--a one-of-a-kind collaboration with Betsey Johnson. The fancy two-room, Eloise Suite is a pricey mix of luxury and whimsy. Located on the 18th floor this room is rendered in an Eloise-approved palette of pink and black. The suite is also tricked out with Eloise DVDs and books, a tea set and Eloise and Weenie dolls, Eloise robes and towels. Are you sitting down? Rates for the Eloise Suite start at $995/night. For a less expensive visit with tots, why not try a trip to the Eloise shop and a visit to the Eloise Shop to pick up a copy of this classic book. And finally, consider a date for tea. On Tuesdays, the Plaza hosts Tea for Two in the Palm Court. Learn the history of tea and get lessons on how to hold a tea cup, properly cut a scone, quietly stir, as well as, how to pick up a napkin, interrupt a conversation, and much, much more. Reservations required. For ages 7 and up ($150). Want to know where to take the kids in NYC? We&apos;ve got heaps of ideas. We&apos;re working with Aprica to bring you more than a dozen spots to take the family this summer in NYC. Head over to www.facebook.com/ApricaUSA and get inspired with our list of city jaunts. You just might win an Aprica Stroller! All of our ideas for outings will be shared on the Aprica Facebook.com/ApricaUSA page. Aprica offers simple solutions for modern families. Check out the new Presto Flat from Aprica. 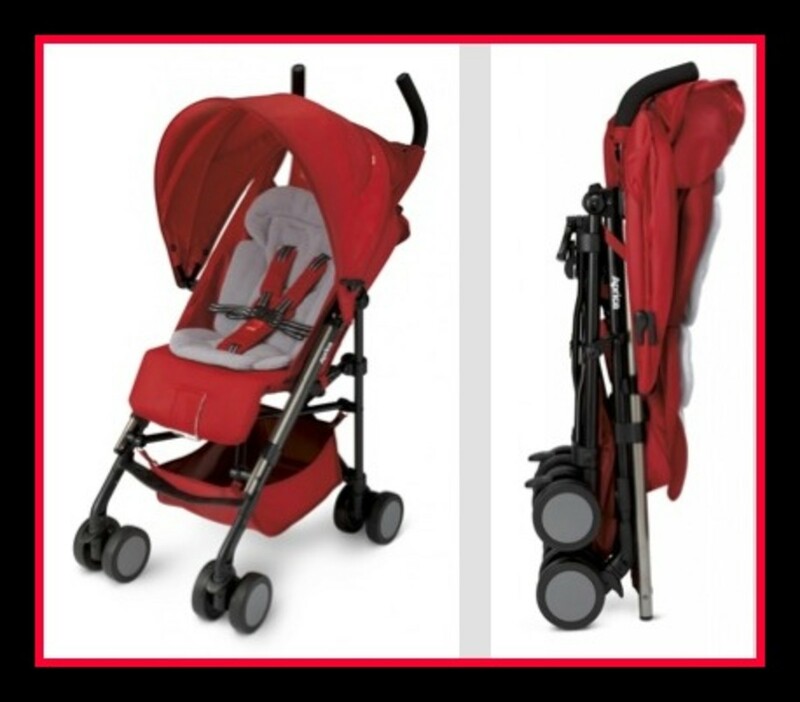 The Presto Flat Stroller combines all the comforts and functionality of a full-size stroller with the convenience of a lightweight umbrella stroller, all packaged in a modern, ultra-slim design. or visit www.aprica.com to learn more. Disclosure: We&apos;re sharing our top picks on places to go and things to do in NYC- all with baby by your side-as a paid Aprica Ambassador.